I was in our new office yesterday to check the wiring and to meet with the telecoms installation of new phone lines. I also need to ensure that everything is clear for the scheduled carpet shampoo and cleaning yesterday night. One of our Engineers will stay there to oversee the cleaning while he’s finalizing the telephone wiring. I inspected the old carpet which is the old style of foam carpet which takes long time to dry. The building maintenance who was looking at the phone installation told me that these days they don’t install those kinds of carpet anymore for convenience in cleaning. The boss decided not to replace the carpet because it’s still in good condition. It only needs vacuum and shampoo to look newer. Maybe after a year they would think of replacing it if they find quality but affordable flooring prices and installation. Well for these requirements there are plenty of good deals to find online like what Flooring America in Queenstown, MD offers. They give free estimate, valued advice and competitive price for the various brands they carry. 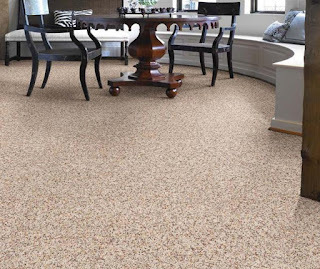 They provide variety of style and colors for their carpet, laminate flooring, hardwood floors, vinyl floors and ceramic tile flooring. 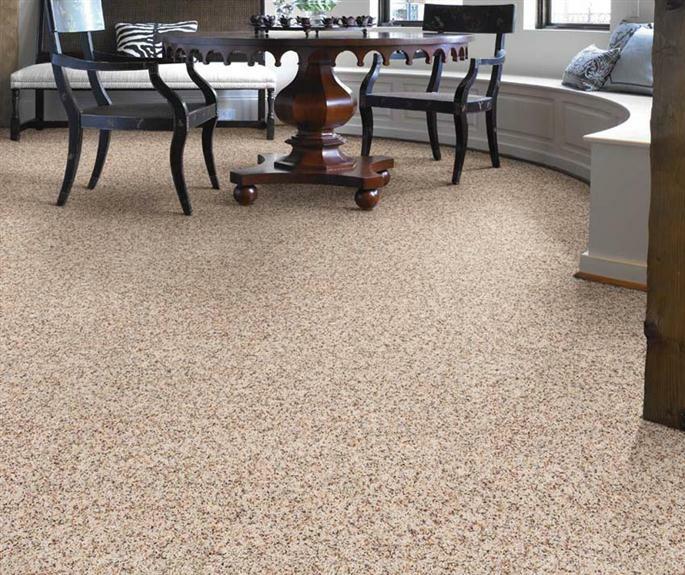 They also give free in-home consultations for a more precise and accurate assessment of what flooring should match your home and your lifestyle.